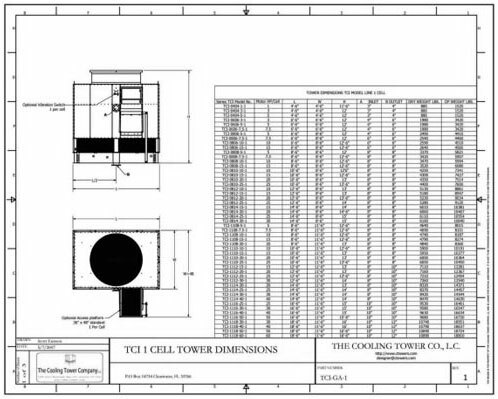 Cooling Tower Products is a Manufacturer’s Representative for The Cooling Tower Company, L.C. ; a premiere Manufacturer of high quality Counter Flow cooling towers. 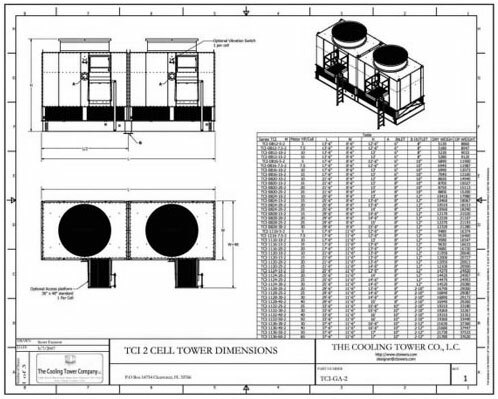 Read about the highly efficient cooling tower options we provide adn can install at your location in Arizona and Nevada. We provide exclusive representation for TCTC in Arizona & Nevada.